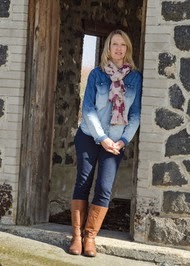 Two Chicks On Books: Blog Tour- VESSEL by Lisa T. Cresswell Playlist and A Giveaway! 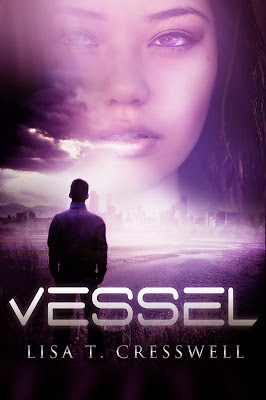 Blog Tour- VESSEL by Lisa T. Cresswell Playlist and A Giveaway! Hey y'all it's VESSEL's release day! I have an awesome playlist from VESSEL by Lisa T. Cresswell! Oh and make sure to stick around for the giveaway! Haven't heard of VESSEL? Check it out! Now on to the playlist! I've included videos for all of them. The song wasn’t the inspiration for the Reticent religion in Vessel, but it hits the mark pretty darn close. In Vessel, the oppressive Reticents convince most common folks that Mother Sun will burn them if they commit any further sins against her. So there you have it! My Vessel playlist is all over the place! I hope readers let me know what songs they think should be added too. Such an informative post thank you.